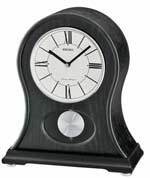 The Seiko QHE109GLH Carriage Alarm Clock is a heavy polished gold tone alarm clock features polished edges and bases. 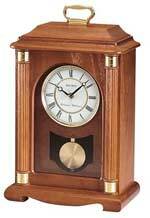 This clock has a pivoting gold-tone handle on top of a carriage style case. 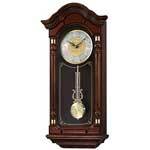 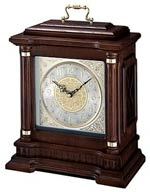 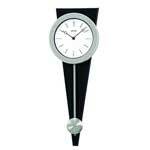 The rectangular white face has delicate black Roman numerals and black hour and minute hands. 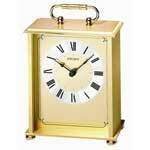 The Brass tone alarm hand with Quartz alarm movement and includes the battery. 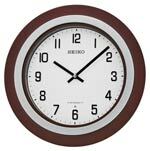 Size: H. 4 1/4" x W. 3" x D. 2"